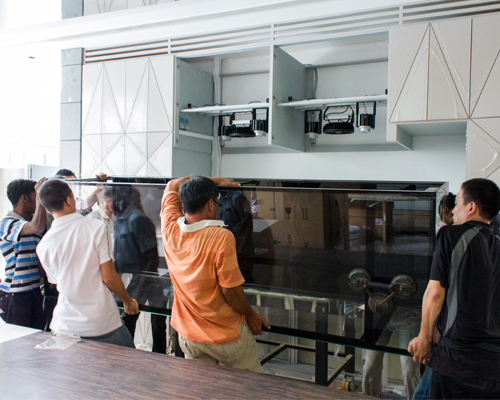 Assessing the area, and understanding the client's requirements are the primary work for us. 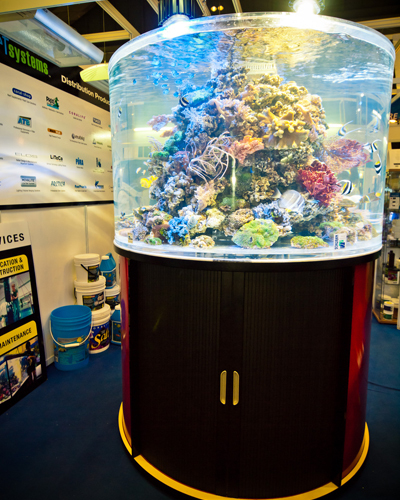 Next to be able to deliver and design a sustainable aquarium within the client's expected budget is our expertise. Offering Professional Care to your aquaria or ponds- we are able to cater our services to your needs; ad-hoc water, bi-weekly or weekly or full packages. With our own RS Team behind you, with updates on services done, product knowledge, water parameter knowledge, you can always count on the RS Team! Thinking of a new hobby but unsure? Want to be striking at an event? Rent-A-Tank with us today- hassle-free commitment with our RS Team supporting you. 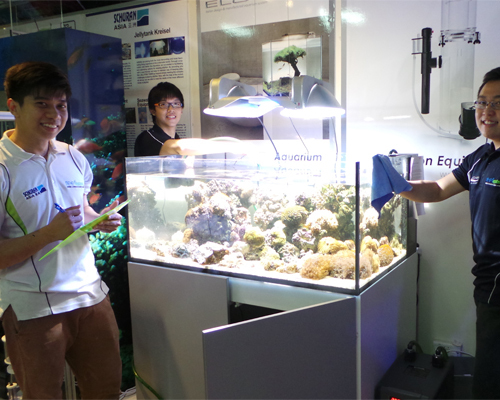 We offer tank rentals services to home-owners, events or exhibition for short term rental - providing the one-stop service from delivery, water care and decommision while you sit back and enjoy the fishes! Having issues with your current tank ? 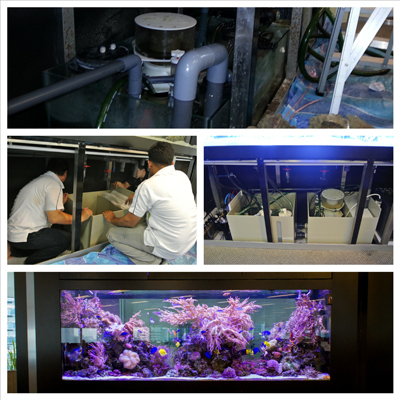 Invite our consultants over to have a consult, and if needed- an thorough assessment and we would be able to advise you on improvements to the tank. A robust system would provide good quality of water and hence the vitality of livestock kept in the system. We are able to cater to your livestock expectation, be it in a restaurant temporary holding purpose- we have the solutions! 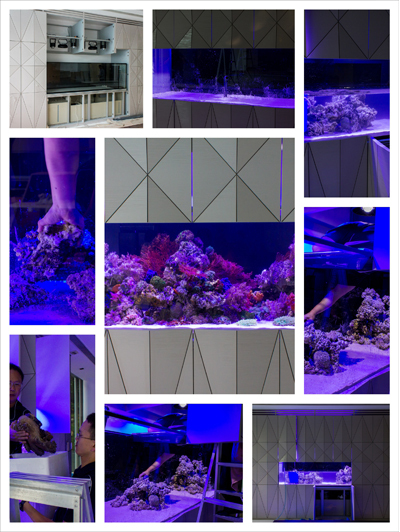 Understanding the advantages of each type of material enables us to be able to advise our customers to build the aquarium of their dreams. With Schuran’s Plexiglas from Germany to Glass tanks made locally provide us with your dimensions and allow us to advise you! 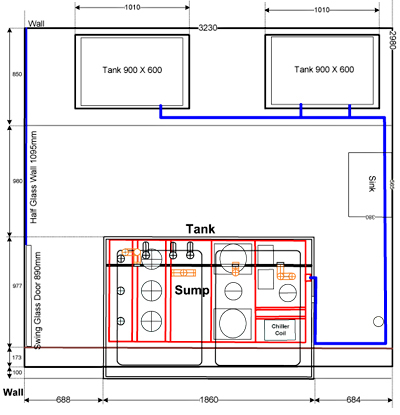 In need of an Improvement to be made within your current tank system- let us know your idea and allow us to customise for your needs. Panels install or Built-Up Tank can be delivered to site location by our experience team after each assessment of site for clearance. 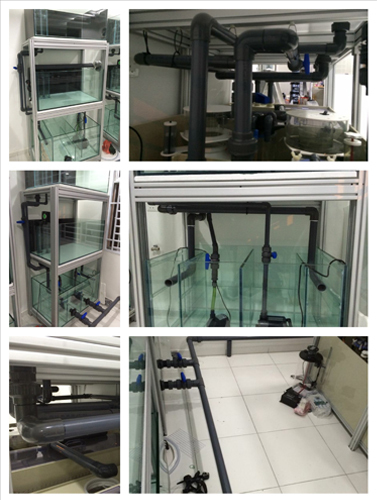 With our experience on maintenance of aquarium, we are able to have a better know-how on piping installation of the aquarium from the start to allow future expansion. Any customised systems such as electrical box, dosing step up or overfow combs that are removable can be made and designed by us as well. 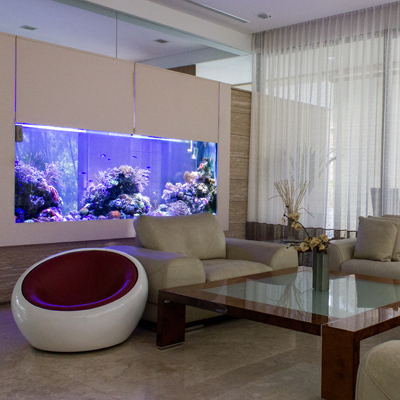 Aqua-scaping; Rockscape or Coral placement or Plant Scape as well as fish mixture are the many important steps to create a masterpiece at your home or offices after having the tank. 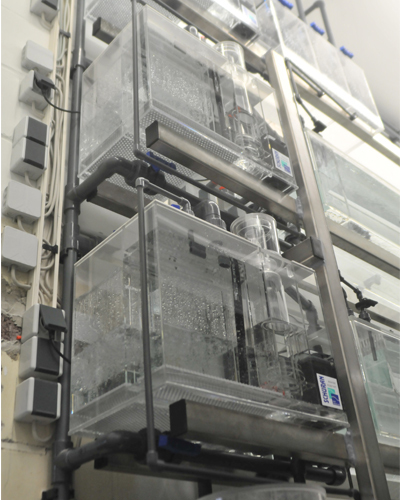 Each step of fish entry requires meticulous care to minimise fish stress and other invertebrates to enter tank with stability. After understanding your expectation of maintenance regime, livestock count expectation , we would then be able to advise on the fish mixture and do the livestock entry by batch with the Care Package. 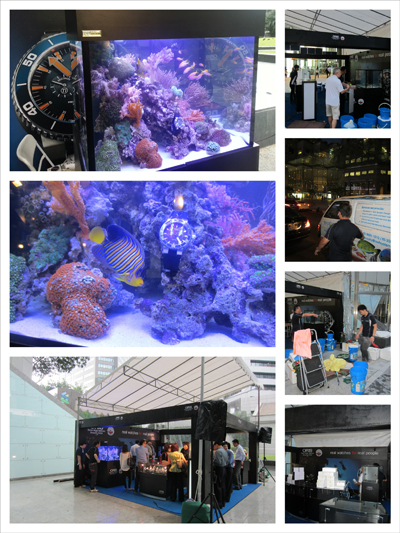 © Reef Systems & Services Pte Ltd. 2007 - 2019. All rights reserved.